While most Albertans purchase their home with a furnace already installed and ready to go, those who have upgraded to a newer model will know that manufacturers actually advise having furnaces and ducts cleaned every second year. In fact, for elderly homeowners, Canadians with fluffy pets, or families with young children the recommendation is even more frequent — an annual furnace and duct cleaning. Unfortunately, that mess of dust and debris doesn’t just stay in the ductwork and furnace or settled on shelves. 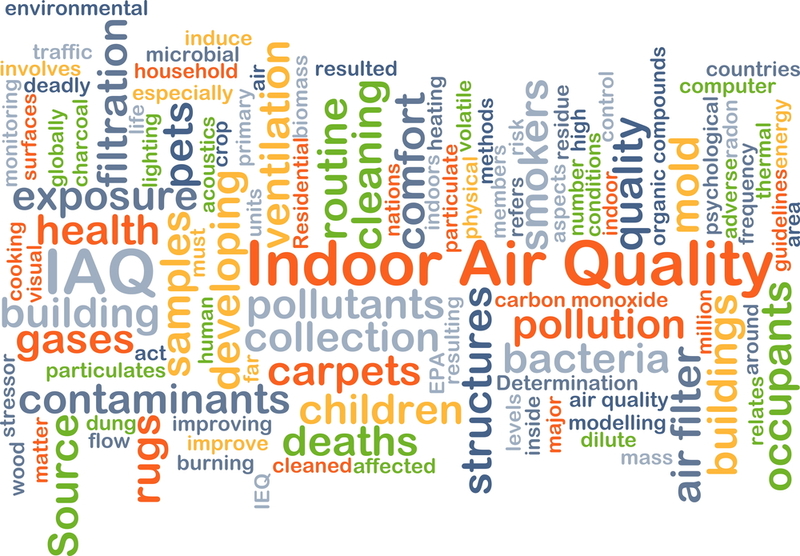 Mould spores, viruses, bacteria, shed skin cells, and more get pushed into the living space by the force of air circulating through the home. These contaminants may not be visible, but your family is still breathing them in all day long. By remembering to schedule your duct and furnace cleaning every other year, you can rest assured that the air in your home is fresh and clean. All Canadians can benefit from following the recommendations on their furnace. A bi-annual furnace and duct cleaning can help keep utility bills low, reduce how many hours you spend cleaning, and even prevent illness. For seniors over 65, families with children under 3, or Albertans with shedding pets, a more frequent duct and furnace cleaning can help to make breathing easier for everyone. Contact Fresh Air Furnace today to learn more about how we clean your furnace and ducts. We offer a variety of methods to meet a range budgets, and we’re happy to answer any questions you have. Help your entire family to start breathing easier, call Fresh Air Furnaces today at 403-452-9528.